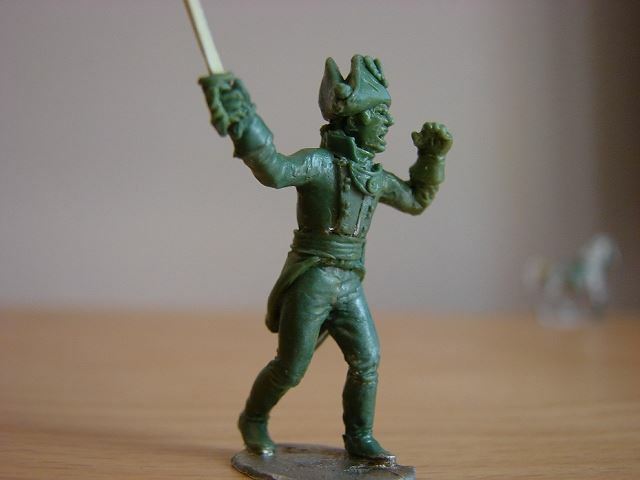 All miniatures are 28mm size unless otherwise stated. 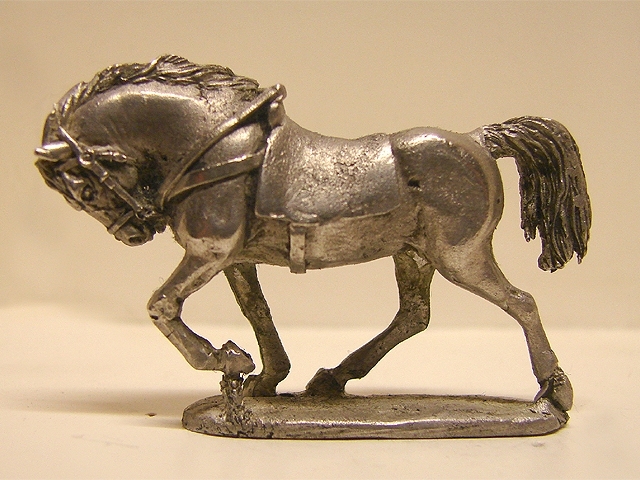 Miniatures are cast in high quality white metal or resin and supplied unpainted. 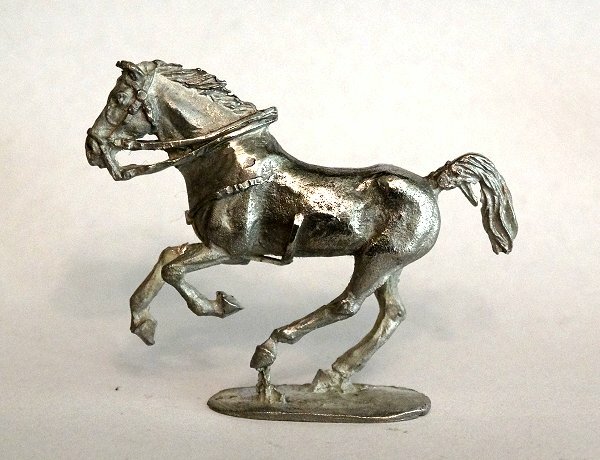 New horses! available with Commercial Licence! 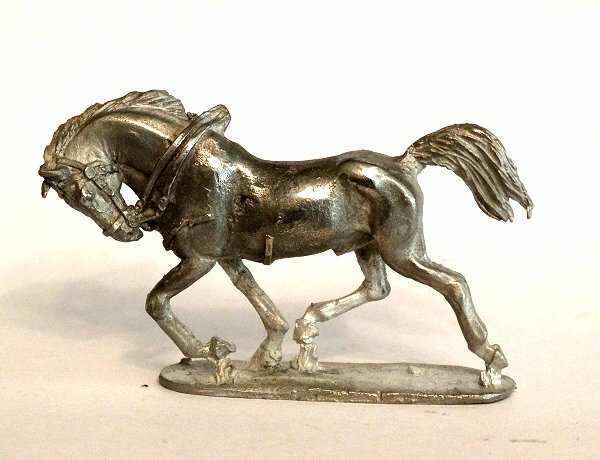 Upgrade your cavalry lines with this new set of six galloping horses, available for personal use and also under licence for commercial use. Colorado & Southern Old West Locomotive! 28mm locomotive and coaches. 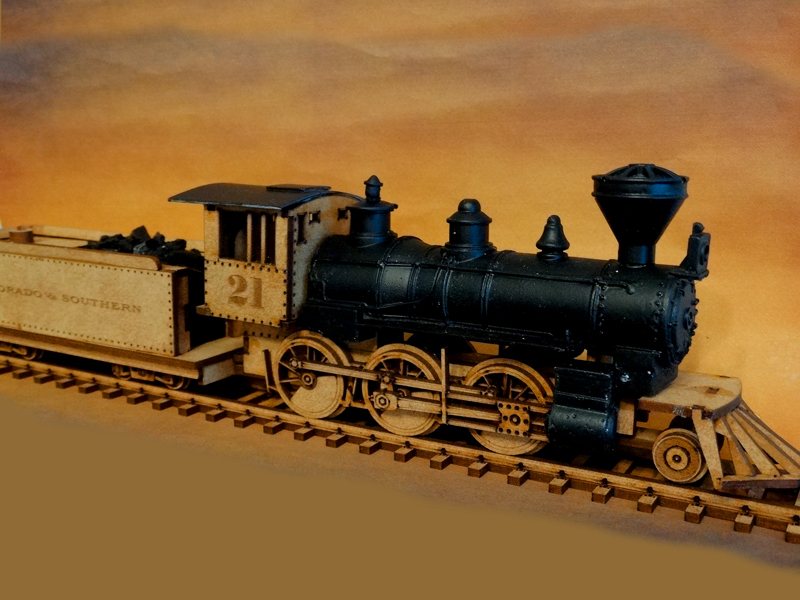 2mm MDF laser cut construction with resin parts for the locomotive perfect for Wild West scenarios. 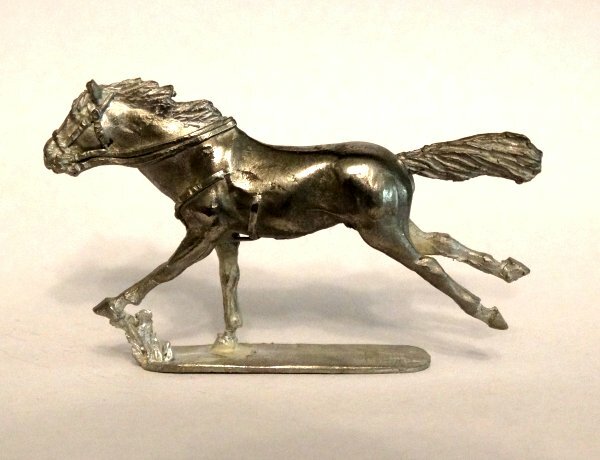 Highly detailed coaches with choice of passenger, box car and half-box options. Eagles of Empire - Prussian Curassiers - Pre-order! 28mm miniatures for the Franco-Prussian War of 1870. 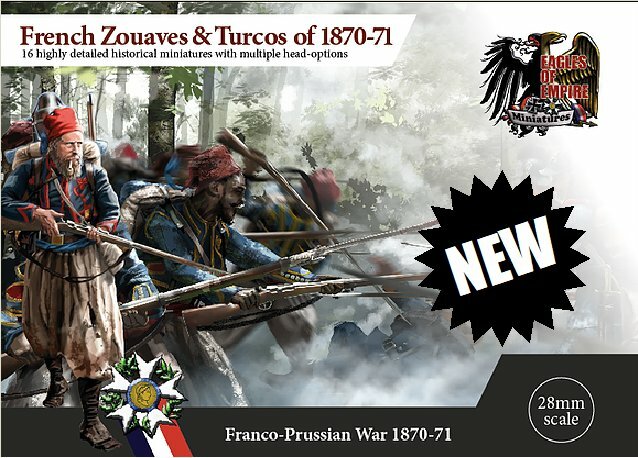 Prussian Curassiers for the Franco-Prussian War are now available for pre-order. 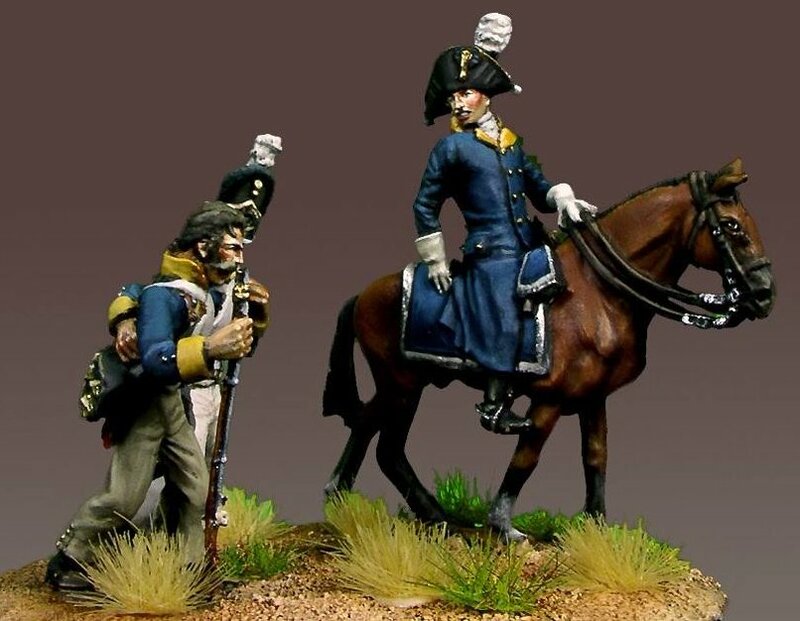 The set will comprise six cavalry figures with an additional officer figure as an option. Also included are options for bugler and banner bearer. figures are provided unpainted and require assembly, the sword arm and head being separate. 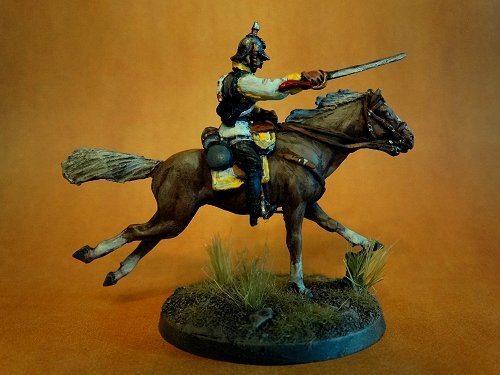 These heavy cavalry offer a serious punch to your Prussian army! 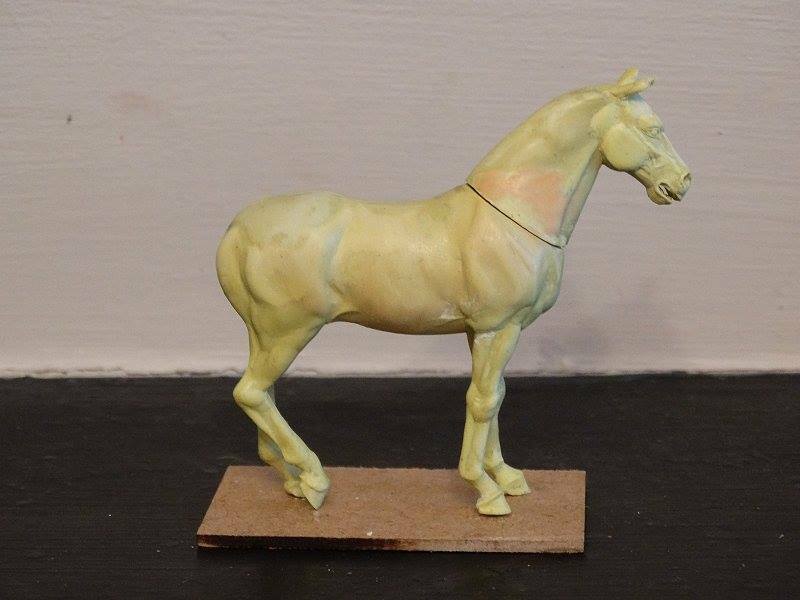 Figures are at the mould makers now and should be available in September. 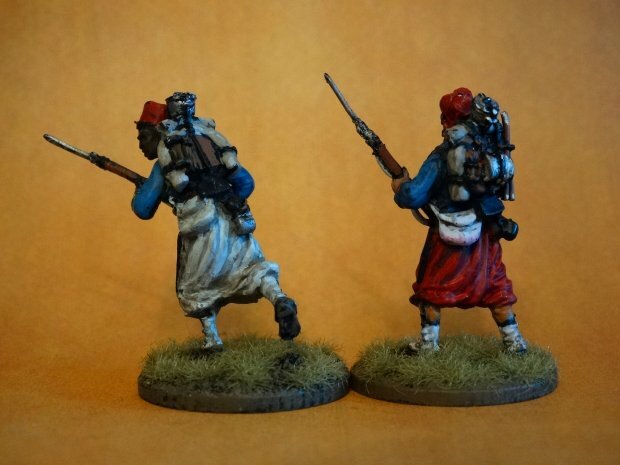 French Zouaves and Turcos are now available! 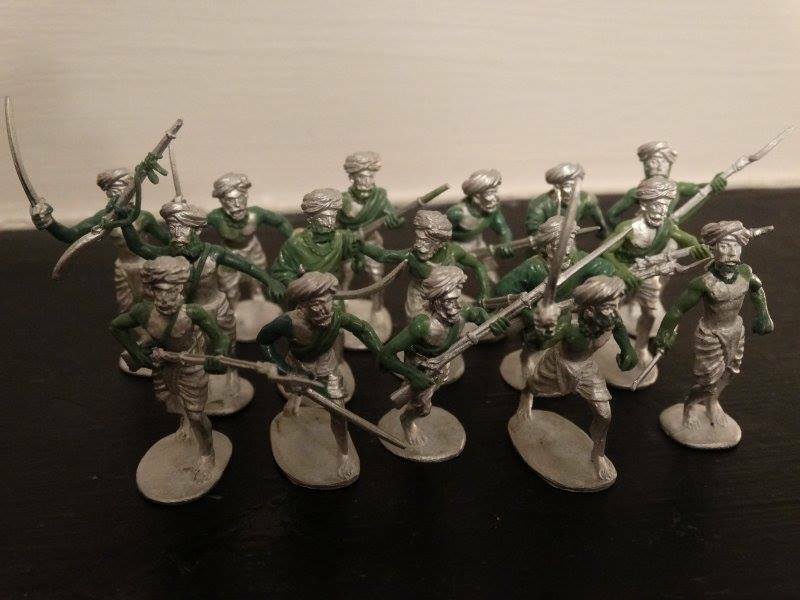 These figures come in range of advancing poses and are supplied with separate heads and a choice of either soft cap for standard Zouaves or fez for Turcos. 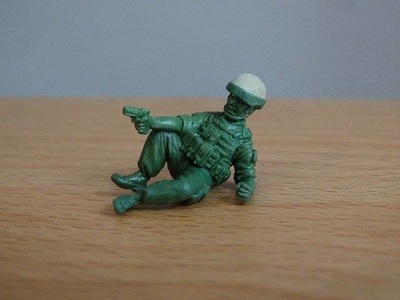 Models come with backpacks kitted out with mess tins and spare boots, and with fixed bayonets. 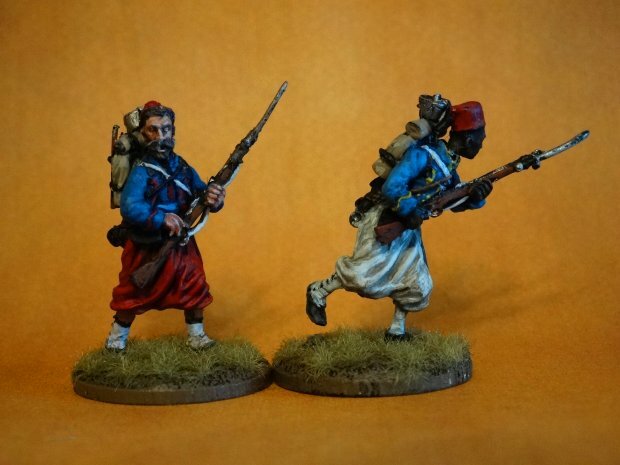 Zouaves of course can be used for a variety of genres including American Civil War. 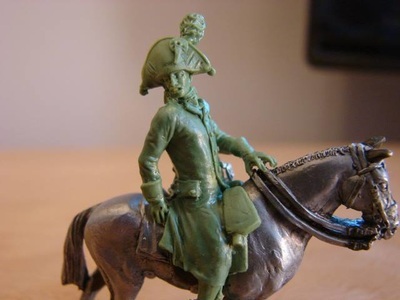 The Franco-Prussian War, often referred to in France as the War of 1870, was a conflict between the 2nd French Empire and the North German Confederation. ​Each box contains 16 metal miniatures, 13 riflemen and 3 command figures. 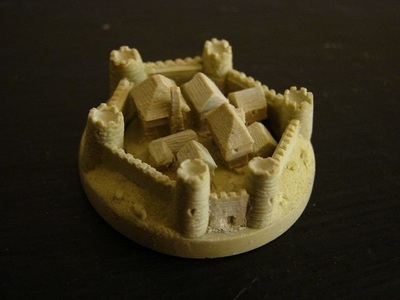 Miniatures are supplied unpainted. 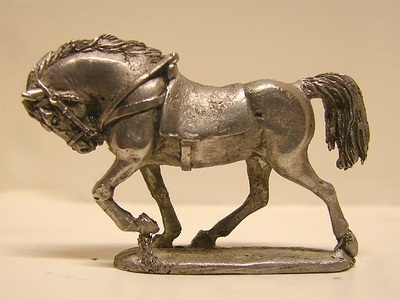 eBob Miniatures also includes a series of miniatures which are available under licence. 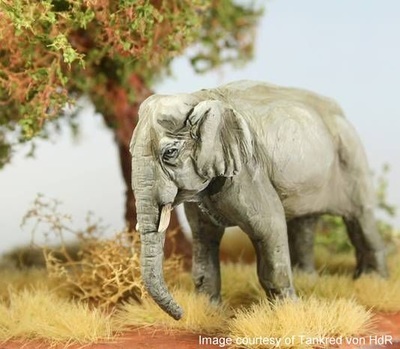 These include cavalry horses, elephants, camels, dogs and other animals and products which you can add to your own product lines. 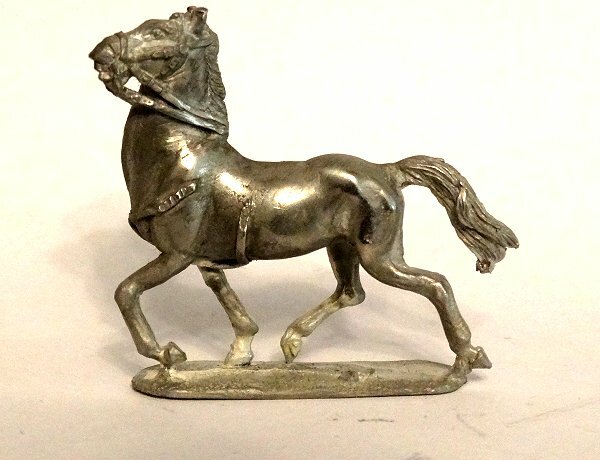 The commercial licence enables you to modify, duplicate, cast and sell these products as much as you like. 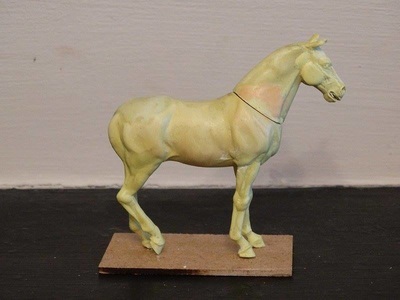 Pre-cast horses are the most common request and if you look carefully you'll see that a good number of miniature companies are currently employing eBob horses in various guises. Licened products are priced at roughly half the price you would be quoted for a bespoke product. 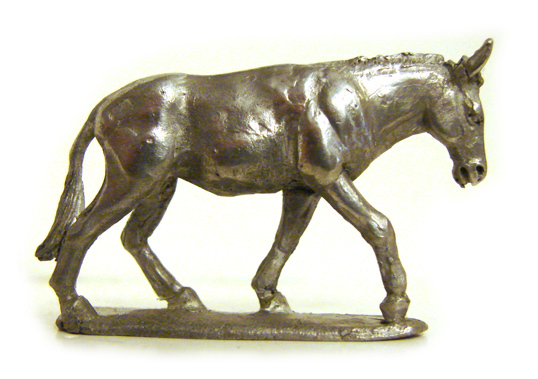 ﻿As a sculptor, I (eBob) am available for hire, contact me for a chat or quote. The cost of producing a bespoke miniature will depend upon the size of the miniature and the level of detail required, so please provide as much information as possible including image references if you can, as this will help me to assess the nature of what you're asking me to do. 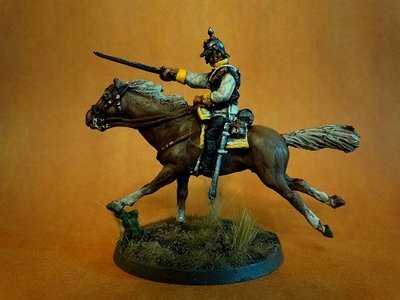 I have done much work for other miniature companies including Forgeworld, Warlord Games, Empress Miniatures, Gringo 40s, Crackerline, Relic, Oniria and many others.